Do you want to be a dragon or a knight? A unicorn or a singing chef? 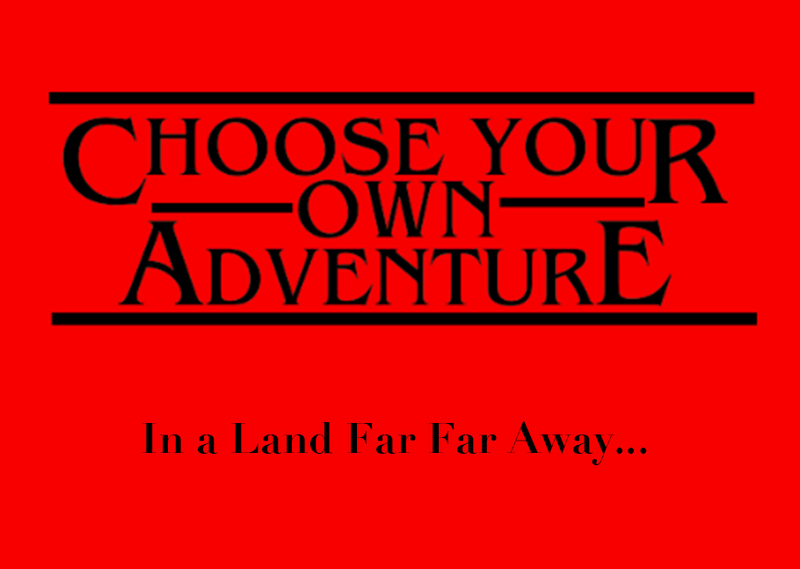 Does our story take place in outer space or at the zoo—all of these decisions are up to you! 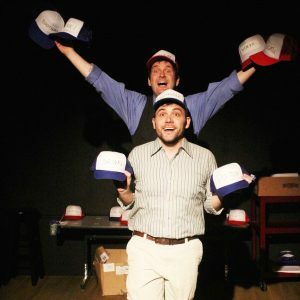 Using improvisation and devised theatre techniques, our instructors will help campers work together to create an entirely original performance that turns imagination into reality. 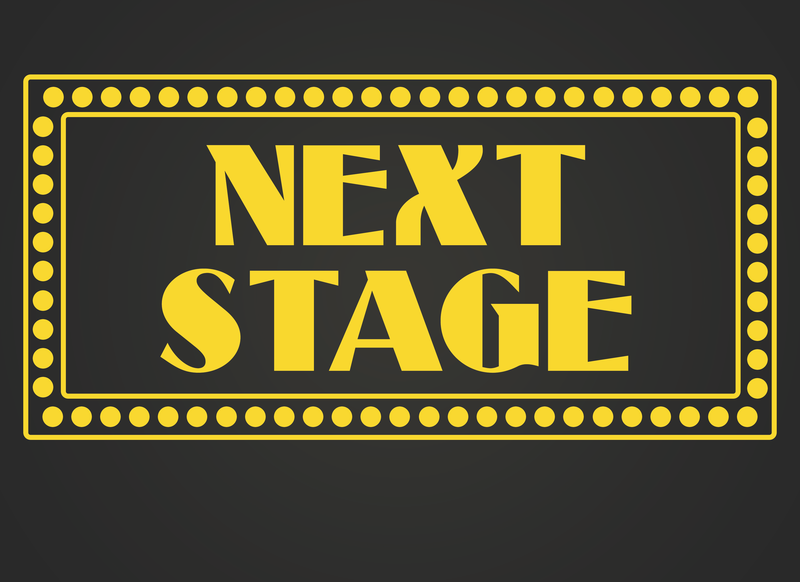 Have you always been curious about acting, but haven’t been sure where to start? This eight-week class is designed specifically for the beginning actor and teaches the fundamentals of the craft. 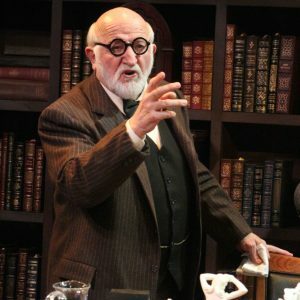 Discover the building blocks of acting through improvisation, theatre exercises, and character work. This class works hand in hand with our playwrighting class to help give voice to new works. Designed for beginning playwrights or anyone interested in expanding their writing style, this class is focused on monologue writing by cultivating character through plot, structure, and lived experience. In the last class, actors from the Intro to Acting Class will perform selections of your work for you to hear, enjoy and learn from. 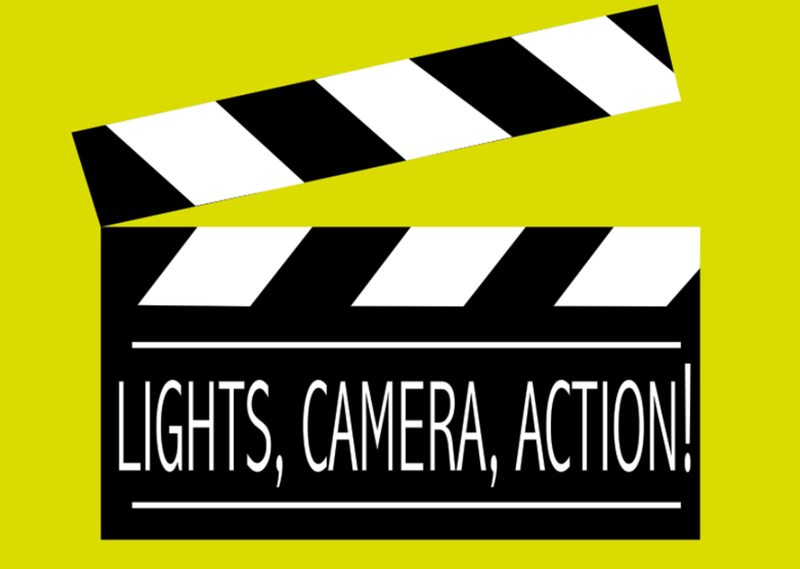 In this week-long mini-camp, students will have an opportunity to learn about the craft of filmmaking- as they serve as actors, writers, and directors of their very own collaborative film project. This exciting week culminates with a film screening (complete with red carpet) at the Silverthorne Performing Arts Center. This half day, week-long Mini-Camp, is designed for teens who are looking to take the next step in their development as performers. 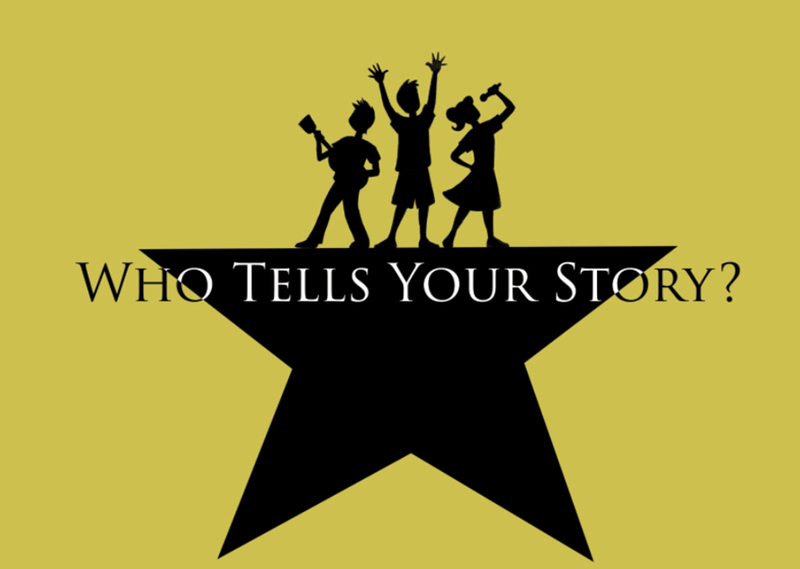 Students will have the opportunity to be taught by professional theatre artists as they take a deeper look at songs and scenes from some of their favorite plays and musicals. This camp culminates in a public showcase. Our Playmakers Mini Camps are designed to support creative play, team building, empathy, and confidence in our youngest students. 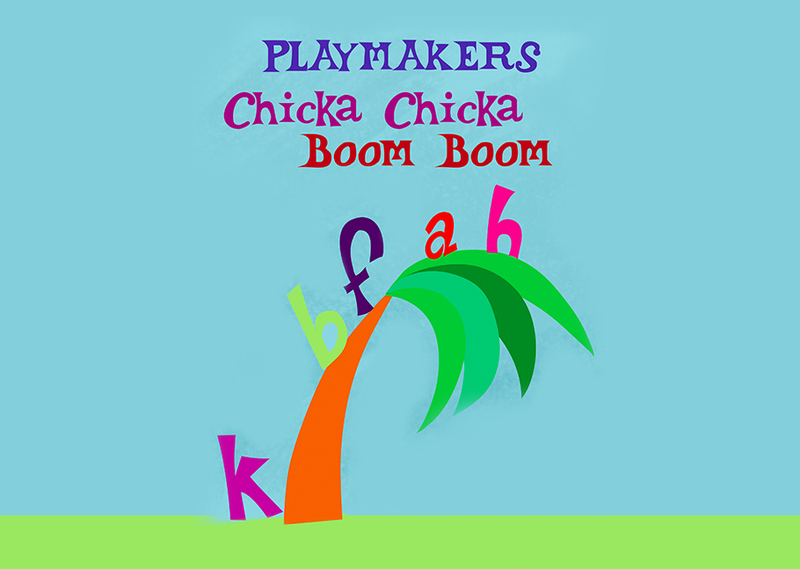 Join us for this Playmakers session as our students work together to create a unique performance inspired by Bill Martin Jr.’s Chicka Chicka Boom Boom. When all the letters of the alphabet race one another up the coconut tree, will there be enough room? Of course, there is always enough room for this rollicking alphabet chant that has been a children’s favorite for more than twenty years! Our Playmakers Mini Camps are designed to support creative play, team building, empathy, and confidence in our youngest students. 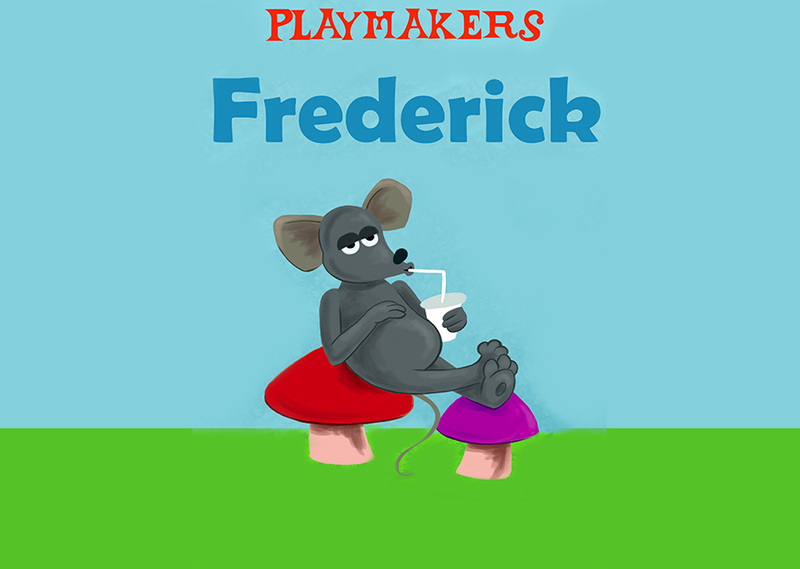 Join us for this Playmakers session as our students work together to create a unique performance inspired by Leo Lionni's Frederick. 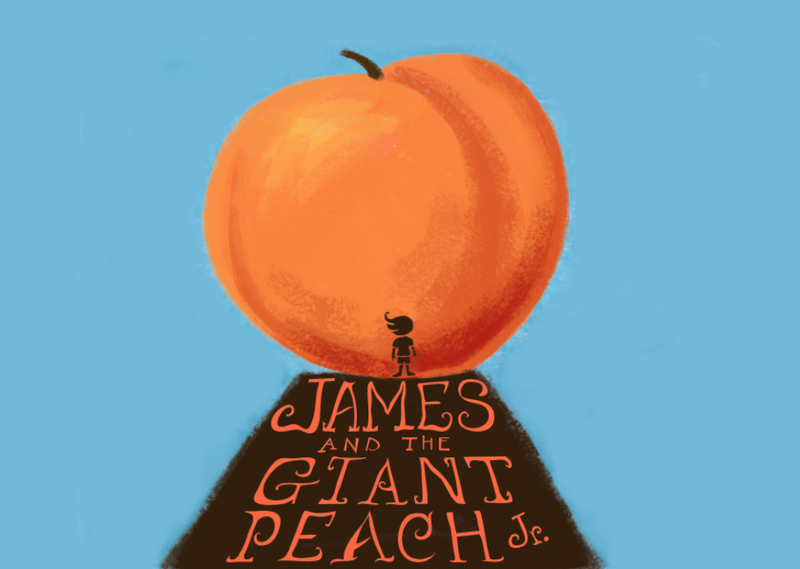 Based on one of Roald Dahl’s most poignantly quirky stories, Roald Dahl's James and the Giant Peach JR. is a brand-new take on this "masterpeach" of a tale. Featuring a wickedly tuneful score and a witty and charming book, this adventurous musical about courage and self-discovery is destined to be a classic. In this beginning level musical theatre singing class- students will gain an understanding of voice production and singing technique while performing material from Broadway favorites. If you are a bit nervous, there is no need to worry! 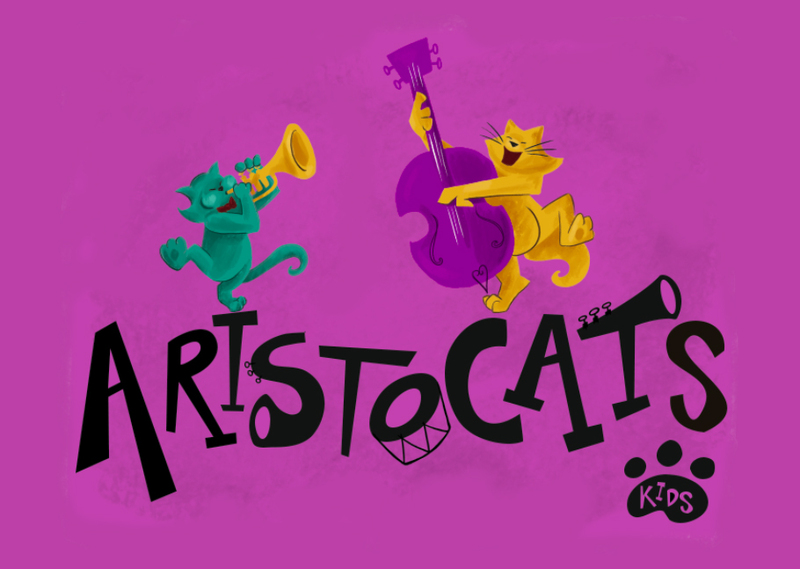 Our classes are taught in a fun a supportive environment with the goal of increasing personal confidence and musical skill. 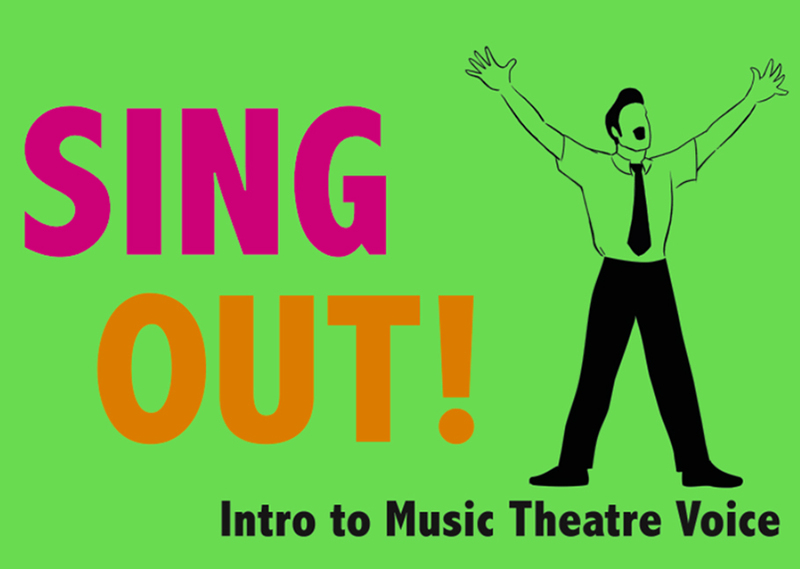 This class culminates in a public performance that will have you tapping your toes and fighting the urge to sing along. 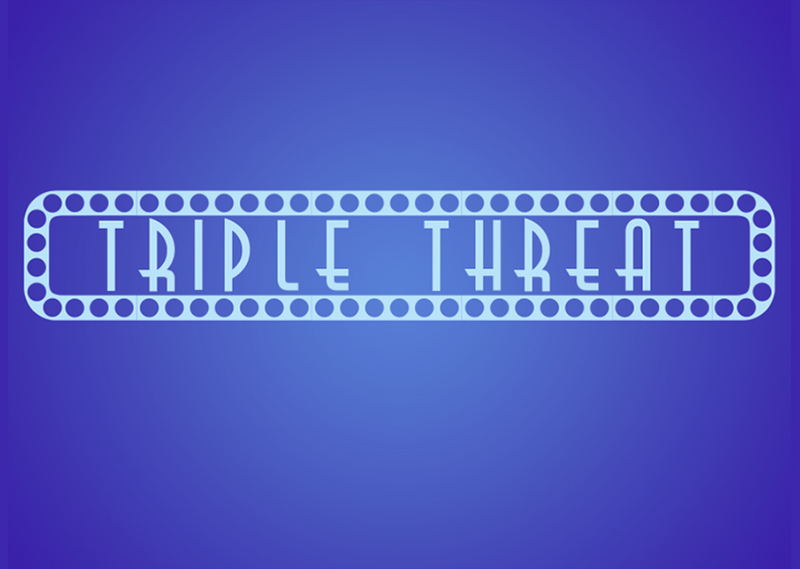 Musical theatre performers are often referred to as ‘triple threats’ for their ability to act, sing, and dance. Join us for this fun-filled and diverse camp as students rehearse to perform their own cabaret-- featuring numbers from some of Broadway’s most celebrated musicals. Called 'the most exciting and significant musical of the decade' by the New York Times, HAMILTON is packed with high energy choreography, hip-hop and contemporary infused music and a story that outlines our Nation's history. The camp is designed for young performers of all experience levels to have an opportunity to belt out their favorite songs from the show as well as performing choreography inspired by this hit Broadway musical. In addition to honing skills, this camp also aims to grow confidence for students both on-stage and off.